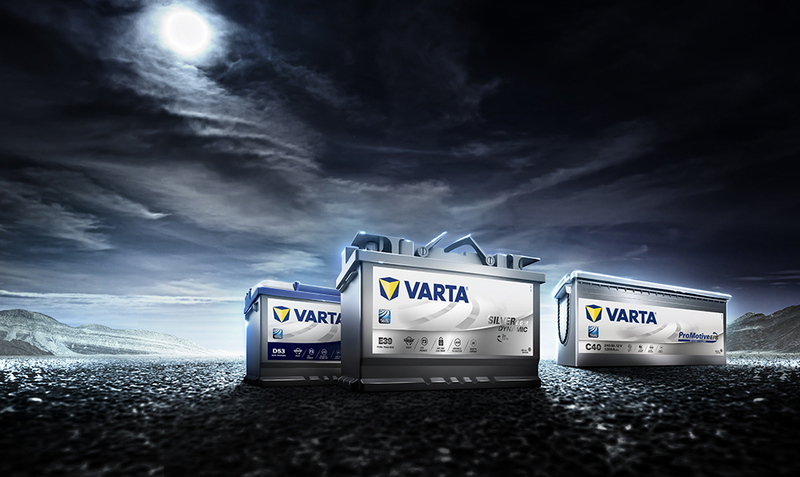 VARTA® batteries stand for reliable performance and best technologies to fit your lifestyle. 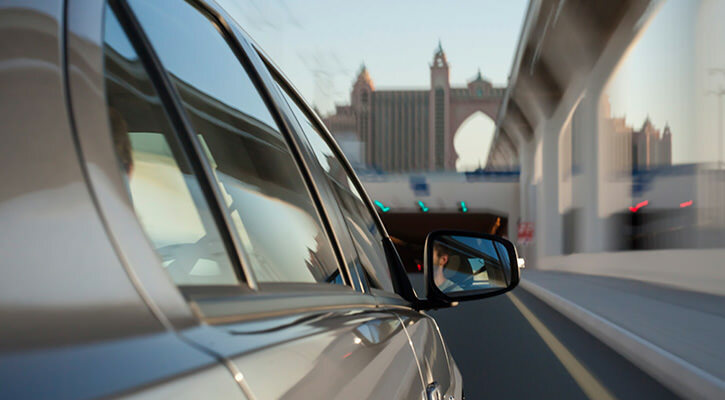 The best solution for start-stop cars and highly equipped vehicles. 39% of car breakdowns are caused by the battery! Sometimes you really need to start. Make sure you can. 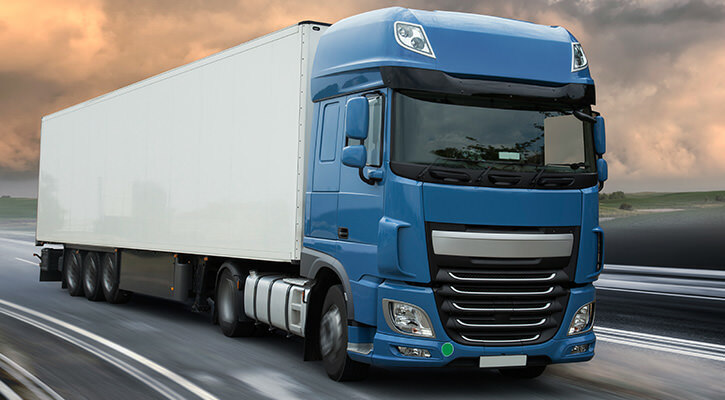 The most effective solution for high-demand heavy commercial vehicles. Modern vehicles demand the highest energy from your battery. 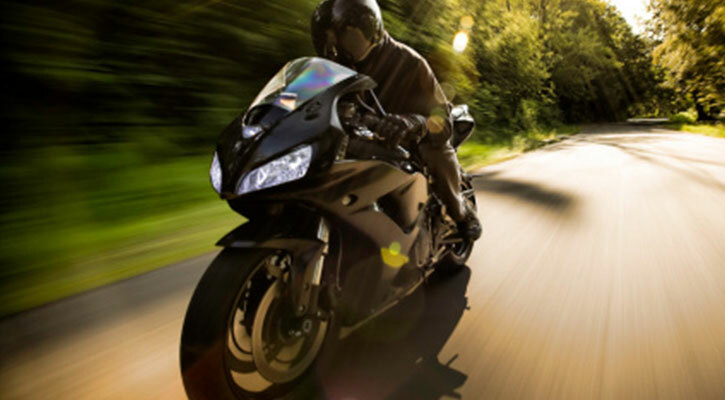 VARTA® batteries power the “heart” of your vehicle, whether it’s for a Start-Stop system, conventional car, motorcycle, commercial vehicle, truck or fun sport vehicle. 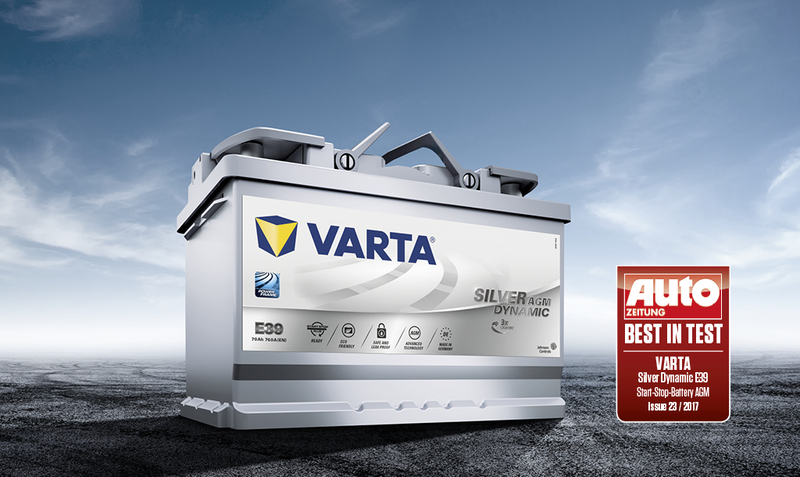 A VARTA® battery is always the best solution! Get your BATTERY TEST-CHECK. Because every third car breakdown is caused by the battery, get it tested before it fails. 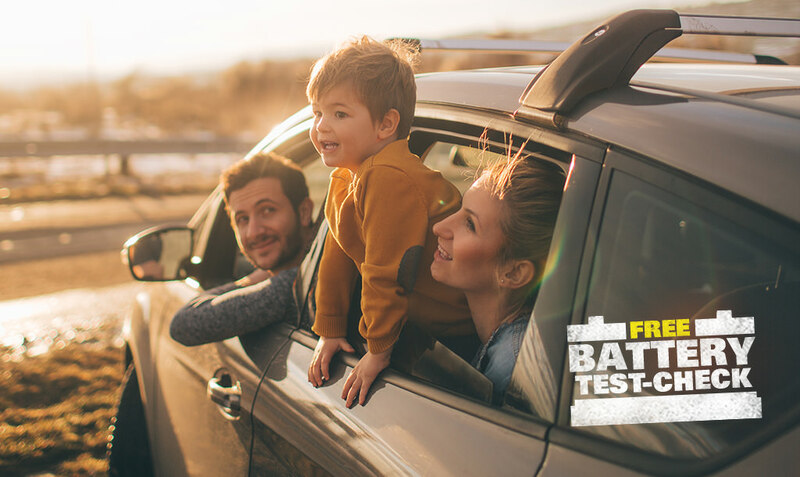 Whether you’re driving your very first car, a family vehicle, a car with start-stop functionality, or a highly equipped vehicle with higher energy demands, we will guide you to the right VARTA® batteries for your car. 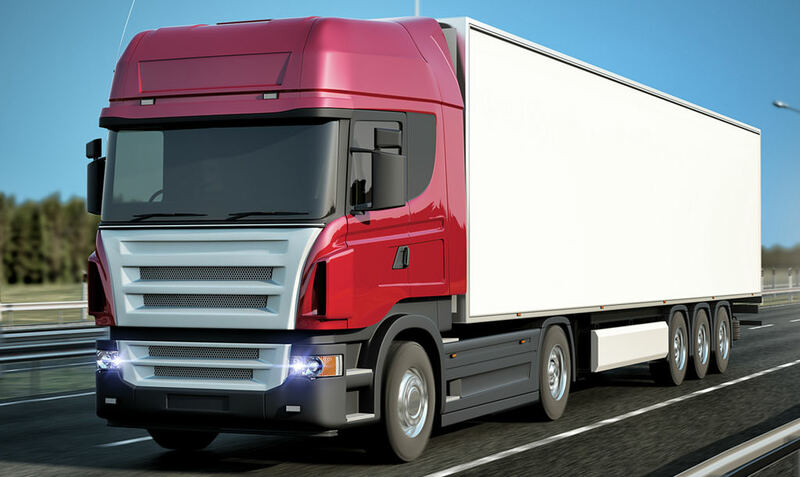 Increasing environmental and safety regulations, more trucks with end-of-frame mounting systems, and more electronic equipment in all applications, will change the market dramatically. Our unrivalled range of VARTA® batteries for heavy commercial vehicles is ready to serve the new market requirements. Powersports cover a huge range of vehicles, including motorcycles, quad bikes, jet skis, all-terrain and utility terrain vehicles (ATVs and UTVs), scooters, snowmobiles and even lawn mowers. You're certain to find VARTA® batteries that are made for each of these applications. 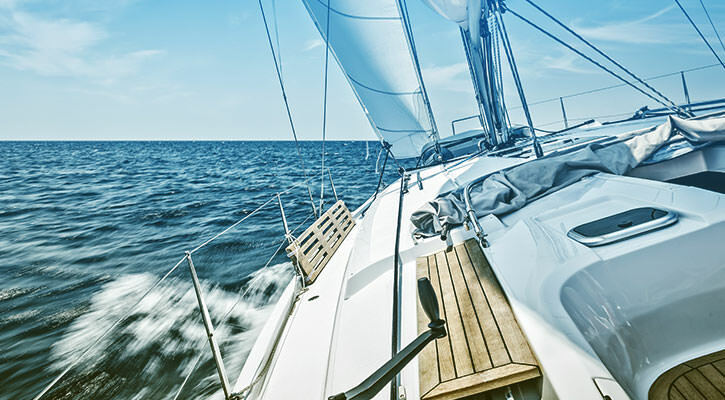 The VARTA® Professional range is designed to power marine craft such as electric boats, yachts and motorboats, plus all kinds of caravans and motorhomes. For golf carts and similar applications, choose VARTA® leisure batteries for exceptional performance and reliability.